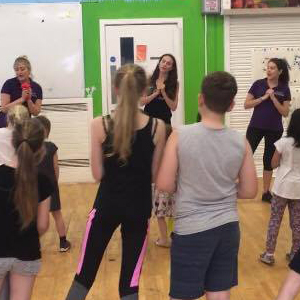 Students learn to sing songs and perform simple dance routines to their favourite pop songs and musical theatre numbers. Learn fun dance routines using our pom poms! 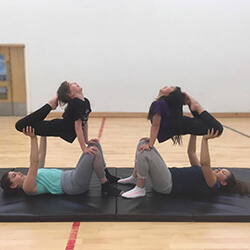 Acro brings a mix of dance, gymnastics, partner lifts and balances. 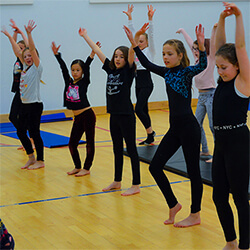 If your child attends St. Matthews Primary School, you can register them for the lunchtime & after-school clubs. Please note this must be done before the start of each term as our clubs often get fully booked. If you're interested in registering your child for a club, you can submit a payment via online banking using the details below. The amount required is detailed in the Registration form. If your child is eligible for Pupil Premium, please select the correct option when completing the form above. Once you have completed the form and made the payment your childs place will be secured.